Casino 36 is a multi-million pound ‘Super-Casino’ development in Wolverhampton that launched in late 2016. After four years of planning the former Rubicon Casino is now a ‘premier landmark venue for Wolverhampton city centre’. The casino is just one of 16 sites across the country granted licences after the Gambling Act of 2005. During the design of the casino, owner Adrian Ballard knew he wanted to implement Digital Signage displays to help create a premier entertainment venue with a difference. With such a large space occupying several floors, a restaurant, sports bar, live gaming tables, 80 slot machines and a large poker area Adrian knew he needed to find a Digital Signage partner with industry experience and expertise. In early 2016 Adrian contacted Allsee in the hopes that we could supply him with all the most suitable Digital Signage solutions for his various needs. 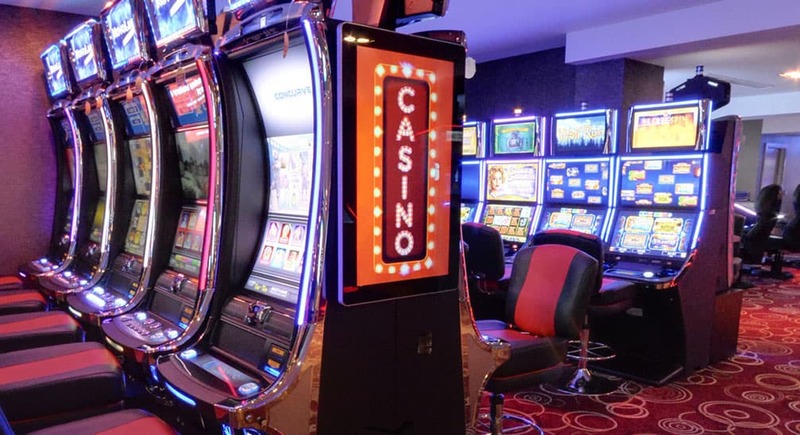 Firstly he wanted Digital Signage displays for the gaming floors to help evoke feelings of excitement and also to display general advertisements and promotions from the casino. Adrian wanted to have screens flanking each side of the main entrance. Casino 36 also has a smoker’s terrace which also needed to have Digital Signage displays. The area is covered but with it being outside the displays would have to be bright enough to be seen during the day with ambient sunlight. There also needed to be an option for smaller screens to display food offers at various points around the venue. The last major requirement was that an extremely large display was needed for the sports bar as they wanted to display multiple live sports feeds at once. Due to the vast amount of screens to be used a remotely updatable solutions was needed so the displays could be controlled and updated over the internet. The casino was set to open in November 2016 and with such a large number of screens needed holding stock in the UK was an important factor to consider. 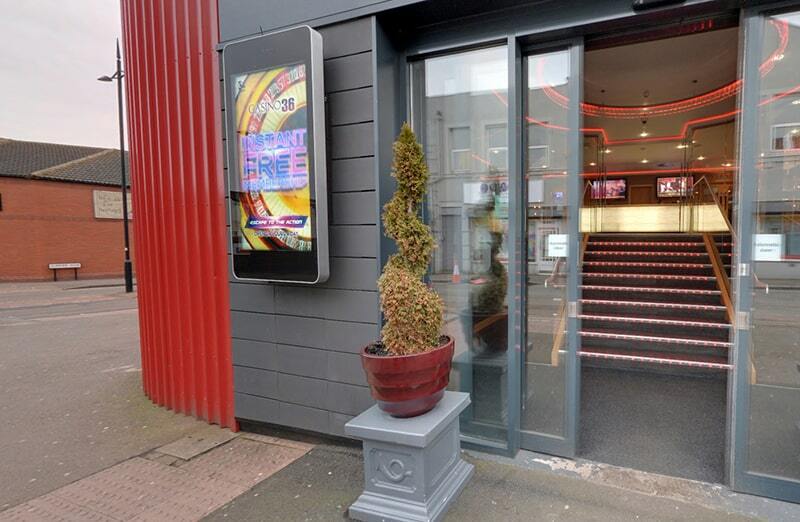 We supplied Casino 36 with a plethora of screens. Our Android Advertising Displays are used throughout the venue. The glass tempered front and aluminium surround bringing the high level of class that Adrian was looking for, as well as providing extra protection from visitors. The glass front reflects the various lights around the casino only adding to the fun and friendly atmosphere. For the main entrance Wall Mounted Outdoor Advertising Displays were used. A robust solution was required here due to being on the street but thanks to their steel enclosure and IP65 rated enclosure the screens are protected from the weather and vandals. 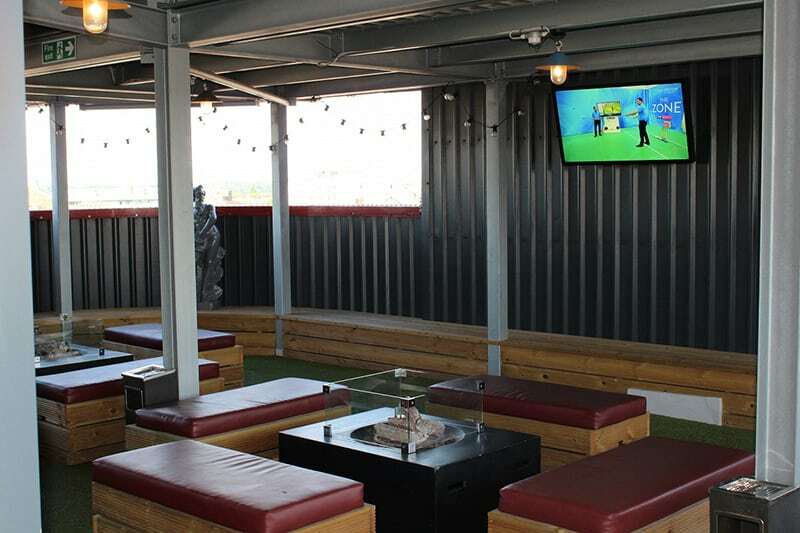 For the smokers terrace we recommended using our High Brightness Monitors to help save on costs, the screens are technically outdoors but there is sufficient cover for them to not need the IP rated enclosure that the outdoor displays have while also retaining a bright display of 1,500cd/m2. 10” POS Displays are mounted around VIP gaming tables with various offers of food and drink available. The pièce de résistance was the 6×2 Video Wall that is hooked up to our Android Network Media Players with Live Input. 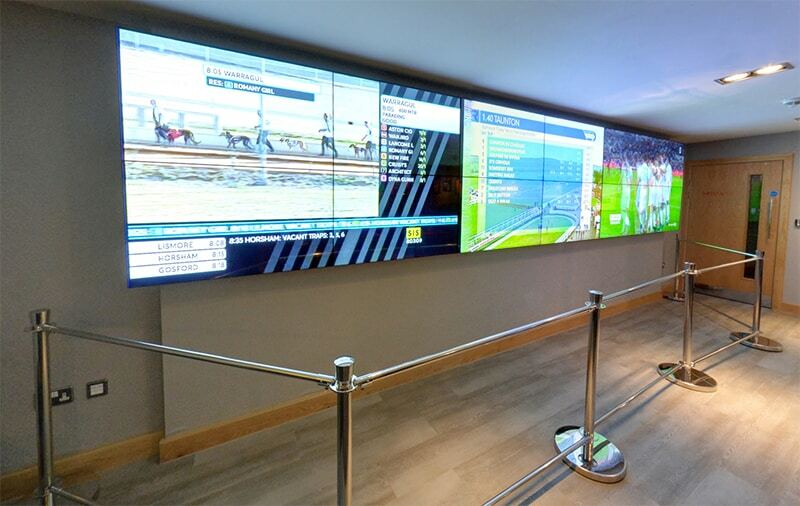 This allows the sports bar to show live feeds of television such as horse racing and football matches. The Android Advertising Displays, High Brightness Monitors, Outdoor Displays and POS Advertising Displays are all networked. This gives the business the ability to a centrally manage the large network of displays. Allsee also helped with the installation of the Video Wall and provided training to the team at Casino36 to help them get the most out of the online CMS and its various features. 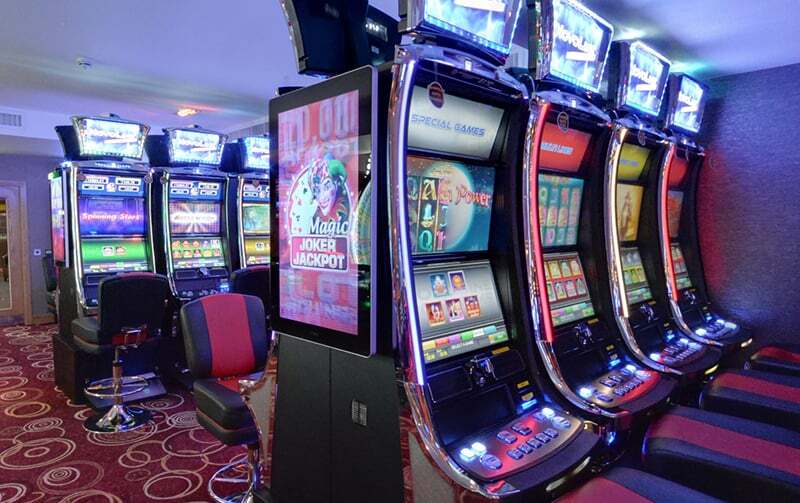 After the part that the Digital Signage displays played in the success of the Wolverhampton location the decision was made to implement similar solutions for their next casino refurbishment in Stockport. By using the same hardware and software the implementation for the Stockport location was even easier. The screens in both locations could be managed from any location using the same CMS platform. The new casino opened in August of 2018 with our Digital Signage displays raising the profile of the state of the art entertainment venue once again.